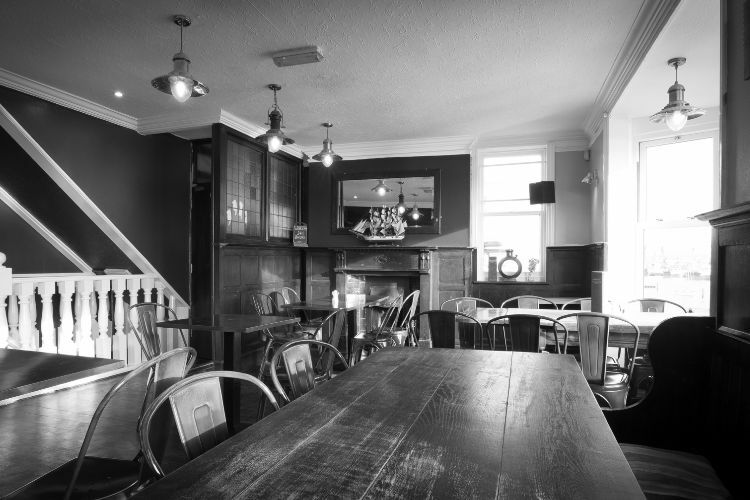 The Schooner Southwick is a homely, friendly pub just a short distance outside of Brighton and Hove. 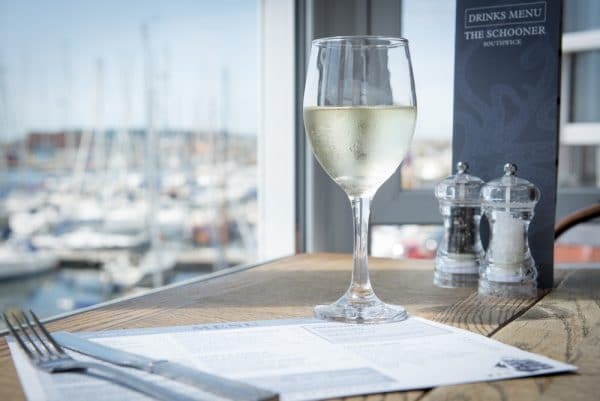 With picturesque views over Lady Bee Marina and decked out in simple dark wood, The Schooner has the charm and comfort of the sort of pub you’d find in costal villages of the West Country and Wales. 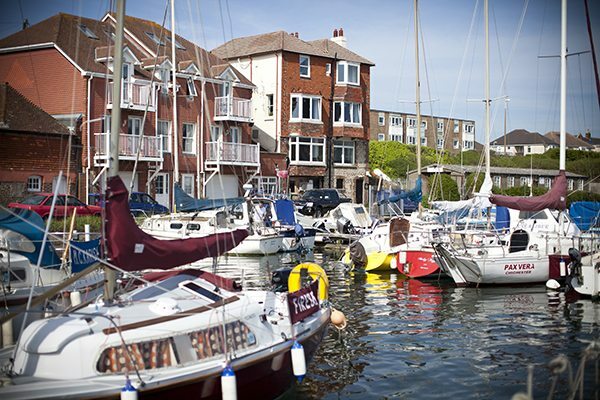 Popular amongst locals, and the many young families moving out of central Brighton, The Schooner Southwick is also surprisingly easy to get to by bus or train from the city, bringing that ‘staycation’ feeling even closer to home. Family and dog friendly, it is the perfect way to punctuate a clear day touring our own beautiful coast. 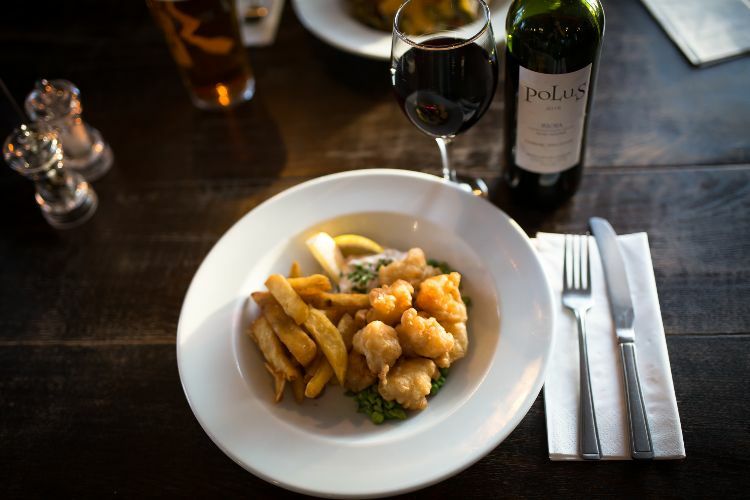 In winter months the comfort at The Schooner gets cranked up with cosy real fires, made all the more inviting by the marina views and home cooked food. 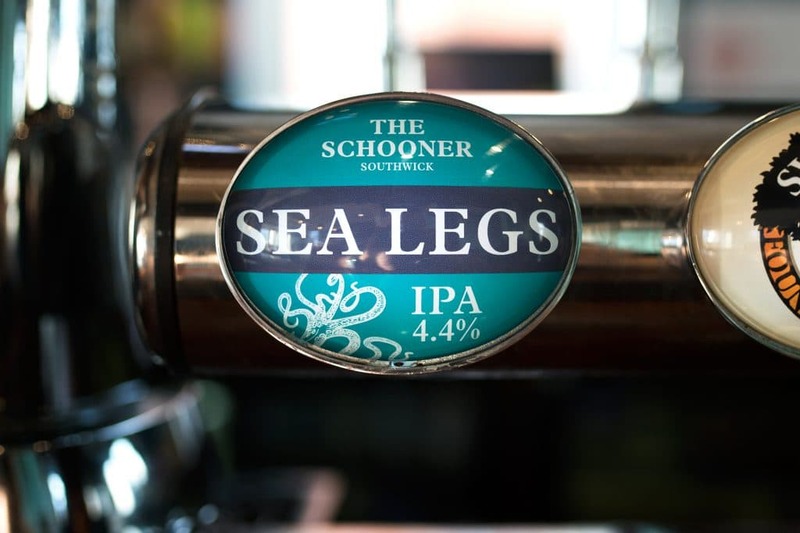 The Schooner Southwick is part of the Sussex Ale Trail and only stocks Sussex ales, maintained on rotation. 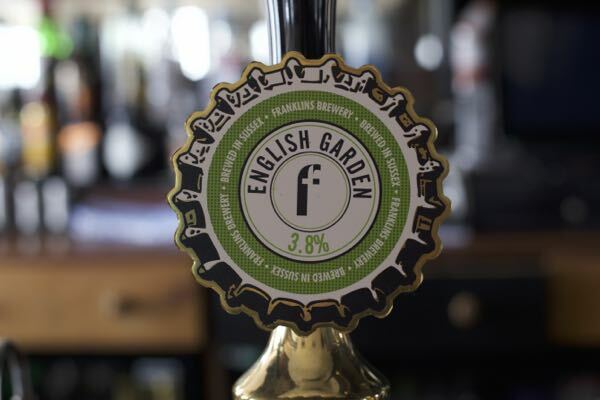 It also boasts its own IPA ‘Sea Legs’, brewed to their spec by Franklin’s Brewery in Ringmer. If you’re not an ale drinker there is a good selection of wines and spirits also available. 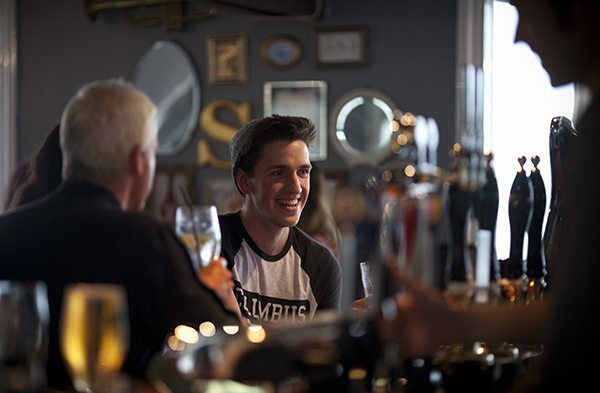 Regular entertainment such as live music and quiz nights keep the traditional, social pub feel alive. 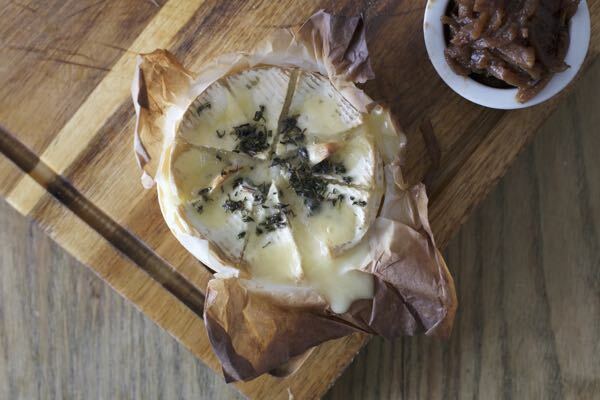 Whilst frequent specials nights with a themed food offering make for some memorable dining. Keep an eye on their facebook page for event details. 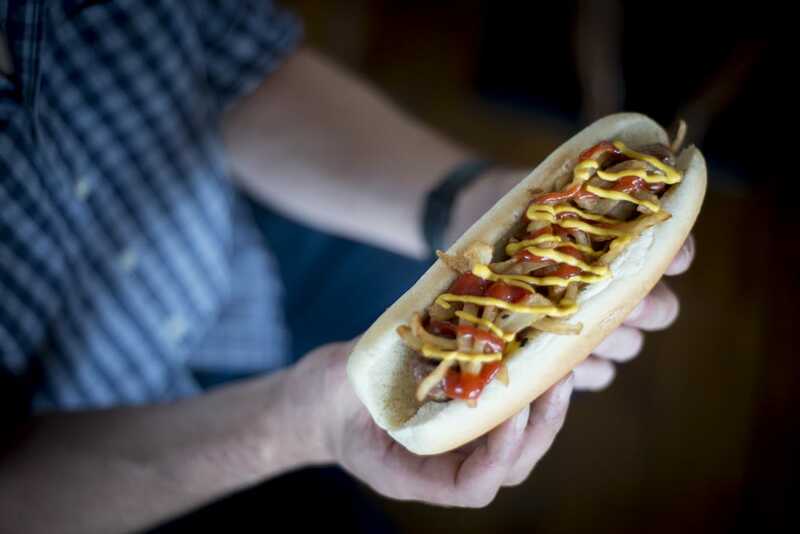 Continuing that all-comfort feel, the menu at The Schooner Southwick is home made and fresh. 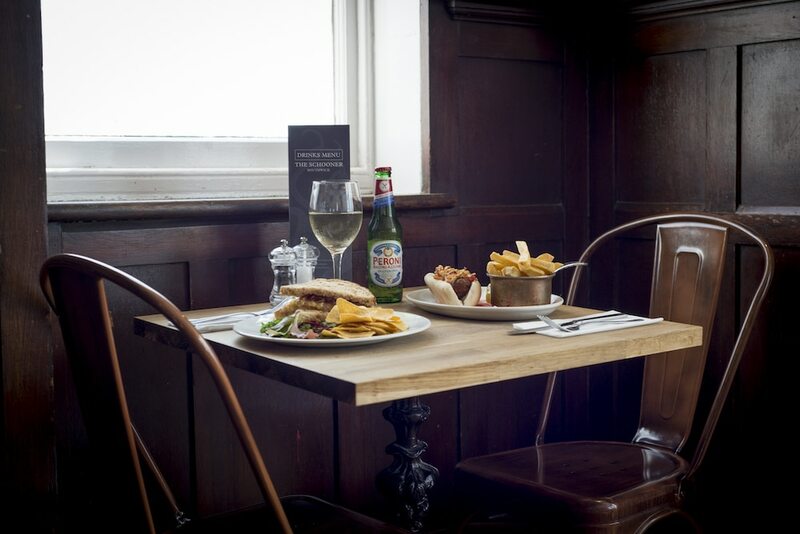 Predominantly pub classics and modern favourites make up the menu, with weekday specials such as 2-4-1 burger nights, making The Schooner an affordable evening out for the whole family. 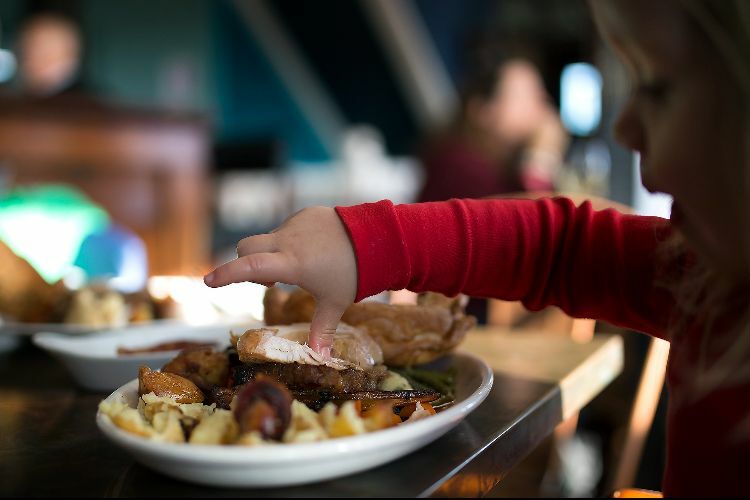 A lengthy and well considered children’s menu full of all the kid-friendly classics, makes The Schooner an easy choice for families. 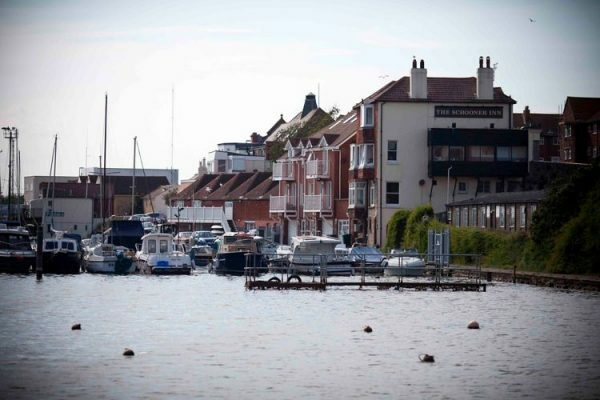 Sunday Roasts take pride of place at The Schooner Southwick, here there location for out of towners makes for a great way for the whole family to spend time together, especially if you’re up for a walk before or after lunch. Roasts come with all the trimmings which are each prepared with inventiveness and care, but it is the two-day gravy that brings the whole thing together. 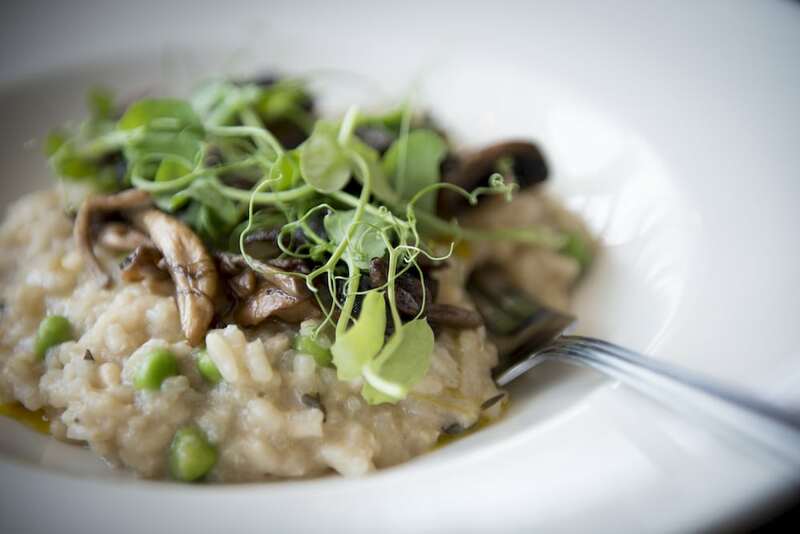 Vegetarian, vegan, gluten free and child options are all also catered for. 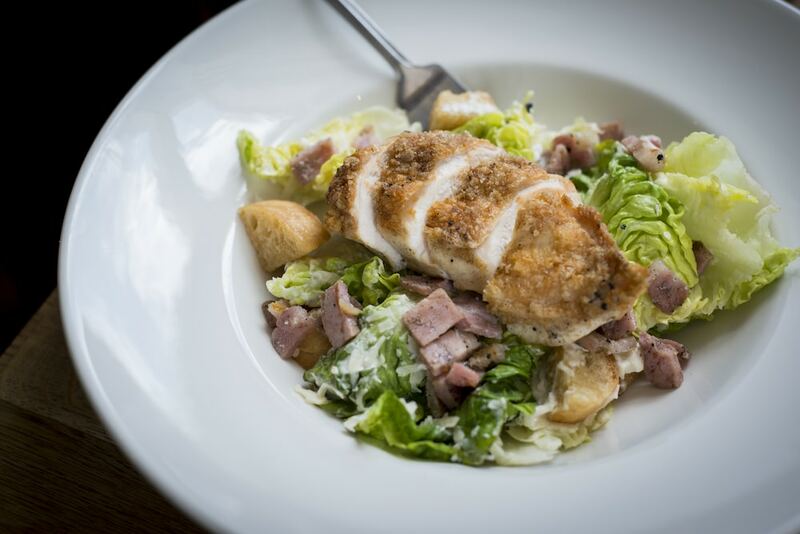 Booking is highly recommended for Sunday lunch. 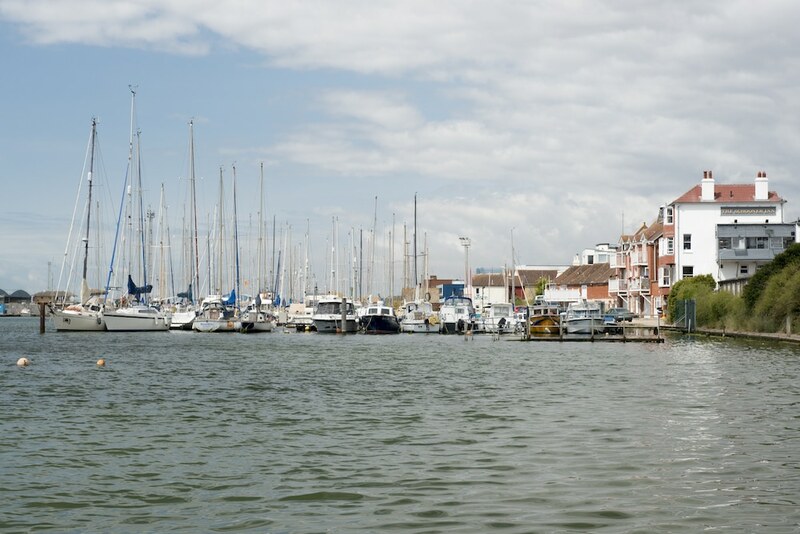 Lovely pub overlooking small marina. Very good food, friendly team. Good for private parties.